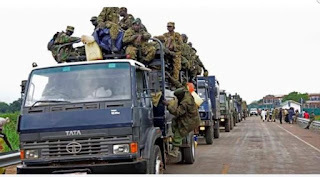 Entebbe Road is currently experiencing an influx of heavy police and military vehicles ahead of the return of Kyadondo East MP, Robert Kyagulanyi, alias Bobi Wine. 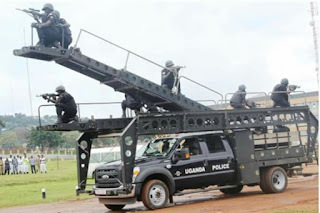 In a statement released on Wednesday morning, the police spokesperson, Emilian Kayima intimated that Bobi Wine will not be allowed to hold a procession into Kampala but will instead be picked by his family and escorted by the police until his home in Magere. 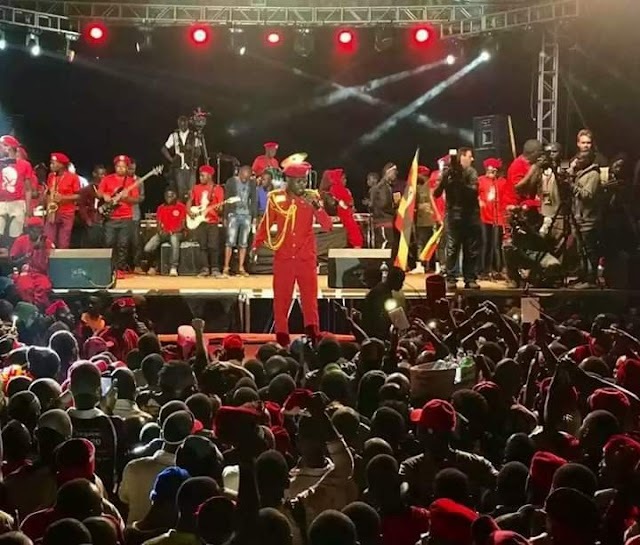 However, while in Amsterdam en route to Entebbe, Bobi Wine said the police has no business drawing plans for him adding that he has his own plans and those are what he intends to follow. This has elicited a quick reaction from the police, military and other security forces who have deployed heavily in Entebbe to prepare to face-off with the legislator when he arrives at around 10:45 am tomorrow. Asuman Basalirwa, one of Bobi Wine lawyers told the media today that the police harbours plans to arrest Bobi Wine on arrival for the words he has been saying while in the US where he has been receiving treatment. “They [security forces] had a meeting and resolved to arrest him for the words he was saying but we warn them against the action. Bobi Wine is free until Court pronounces itself otherwise,” he added.